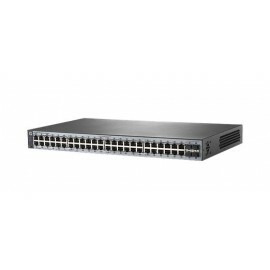 Switch Il y a 107 produits. 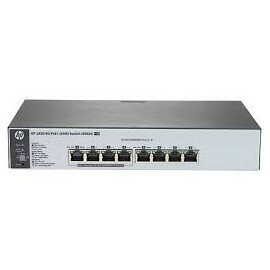 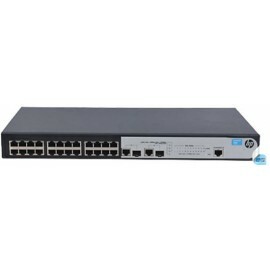 HP Switch V1920-24G 24G POE+ ports (180W ) 10/100/1000 layer 2, layer 3 static + 4 Gigabit SFP ports. 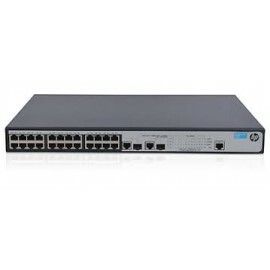 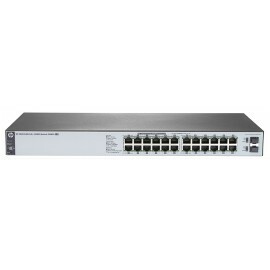 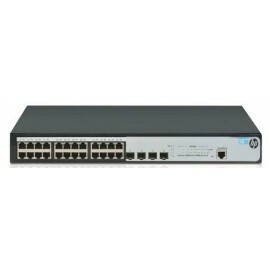 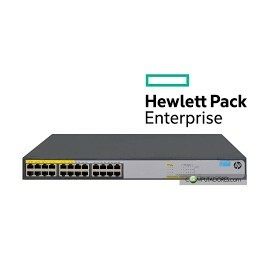 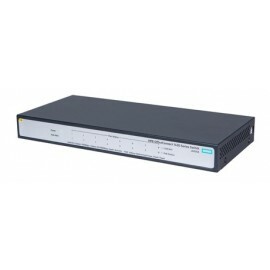 HP Switch V1920-48G -portS 10/100/1000 ,layer 3 static + 4 Gigabit SFP ports. 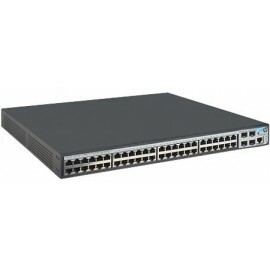 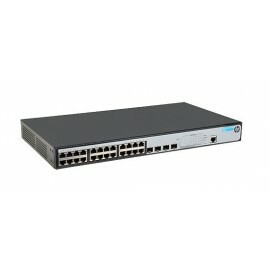 Switch administrable HP Switch V1920-48G 48G POE+ ports (370w) 10/100/1000 layer 2, layer 3 static + 4 Gigabit SFP ports.